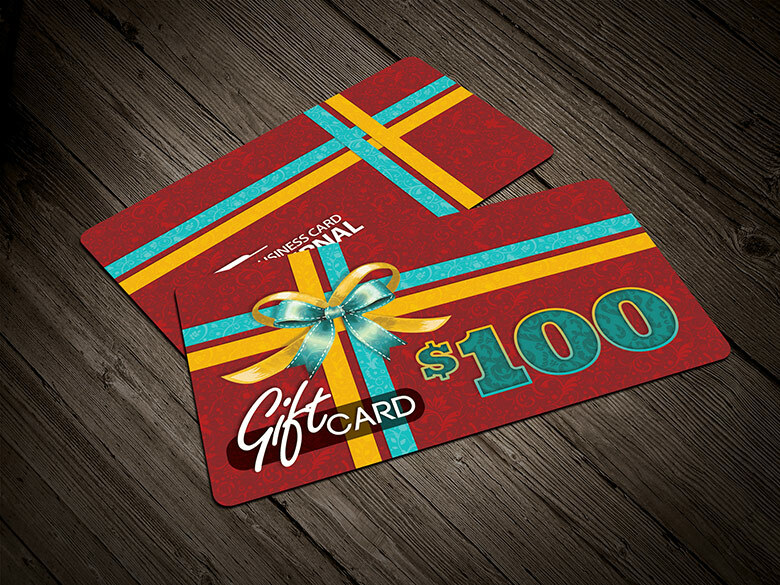 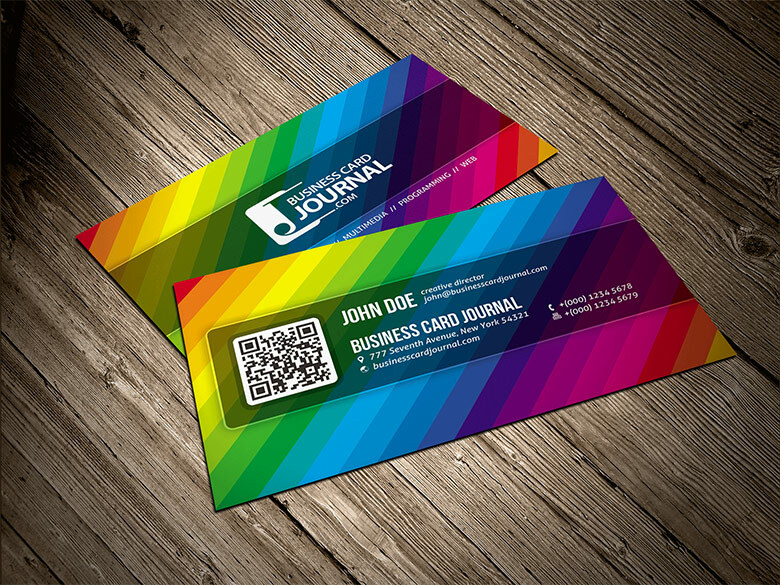 Get designing your card today. 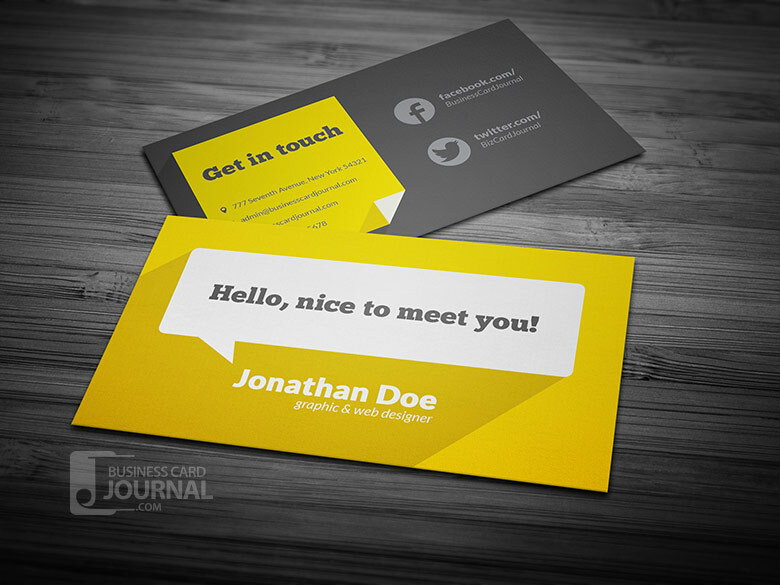 Everybody these days has got their own business card, from the CEO to the local baker it’s a great way of making connections. 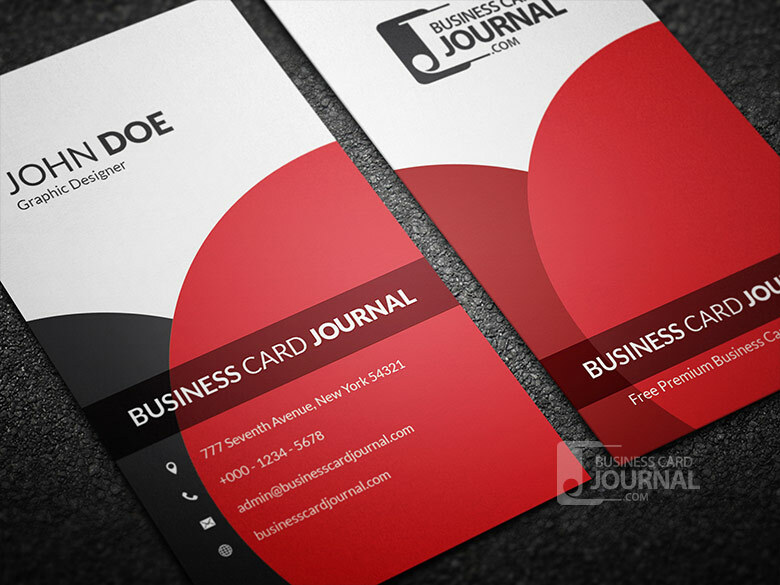 Nowadays there are loads of Business Card companies out there that offer basic templates but how about getting your hands on some professional and creative design templates for free? 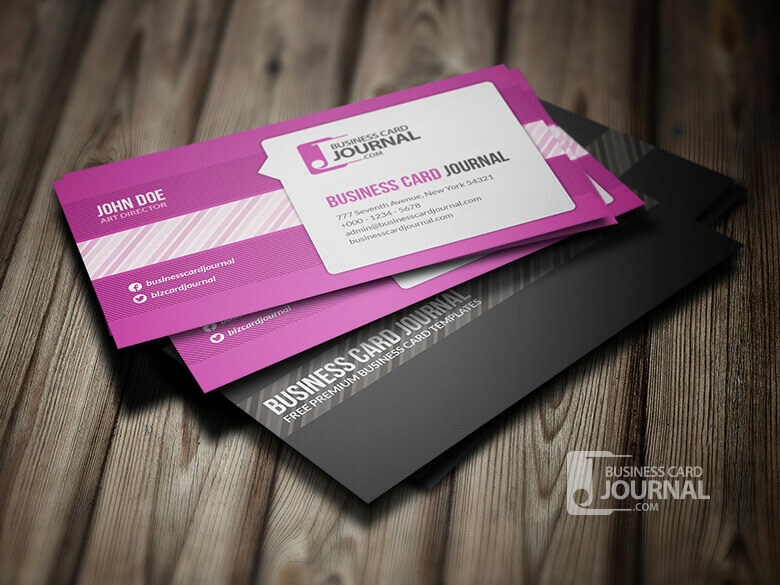 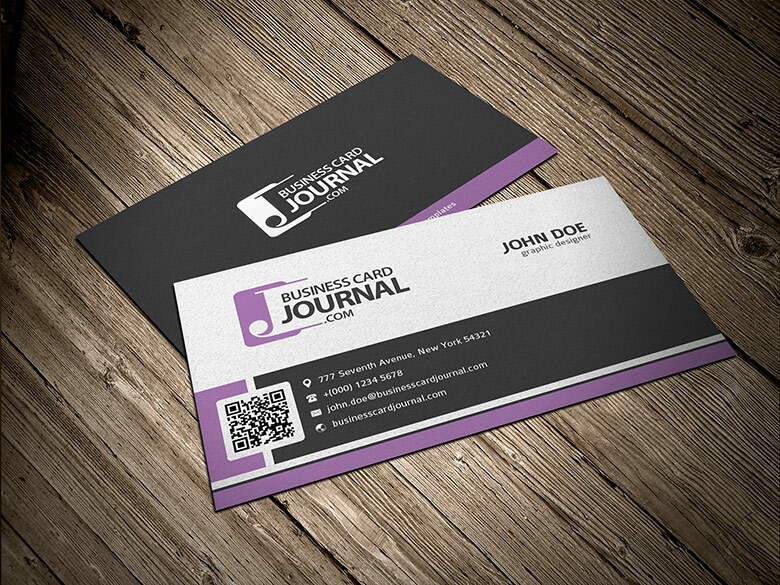 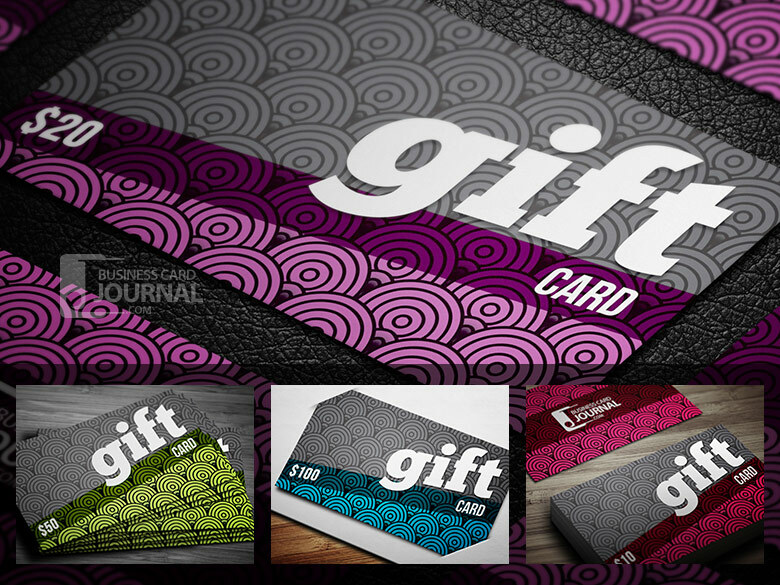 Businesscardjournal.com have some amazing business card and gift card templates on their site and all can be downloaded and customised by yourself for free. 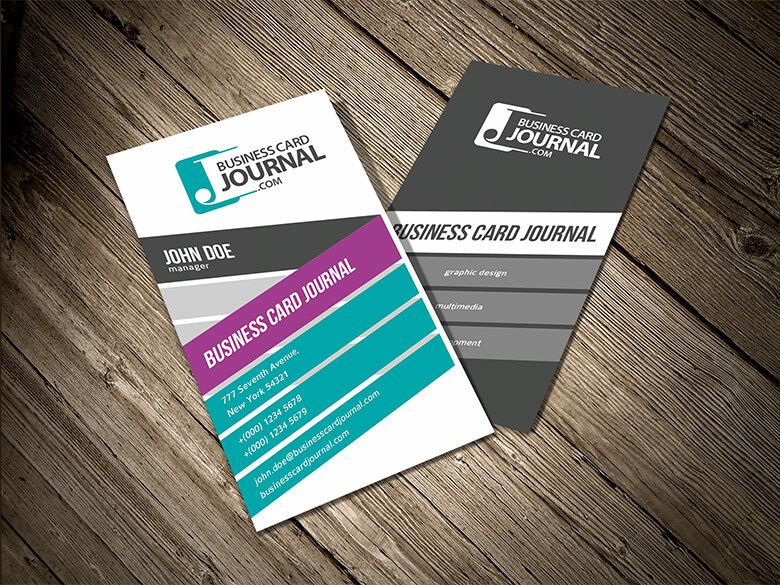 Get designing your card today. 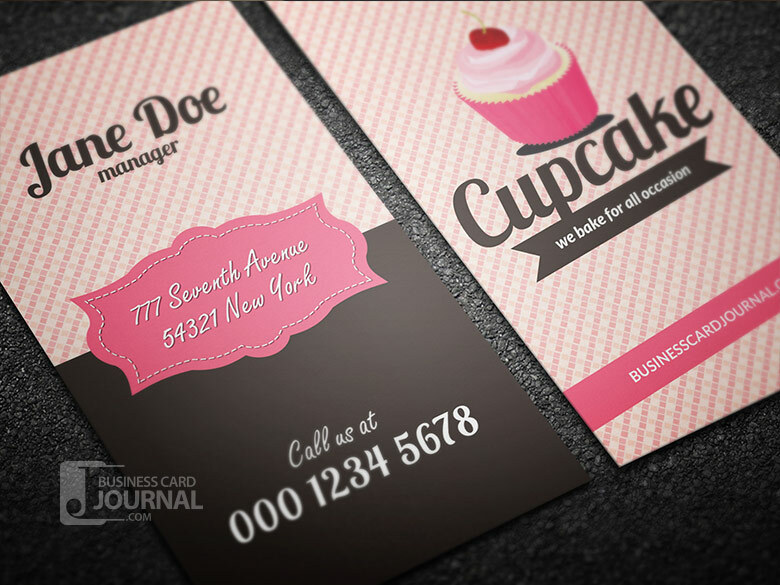 Why not customise the Retro Style Cupcake Business Card Template?